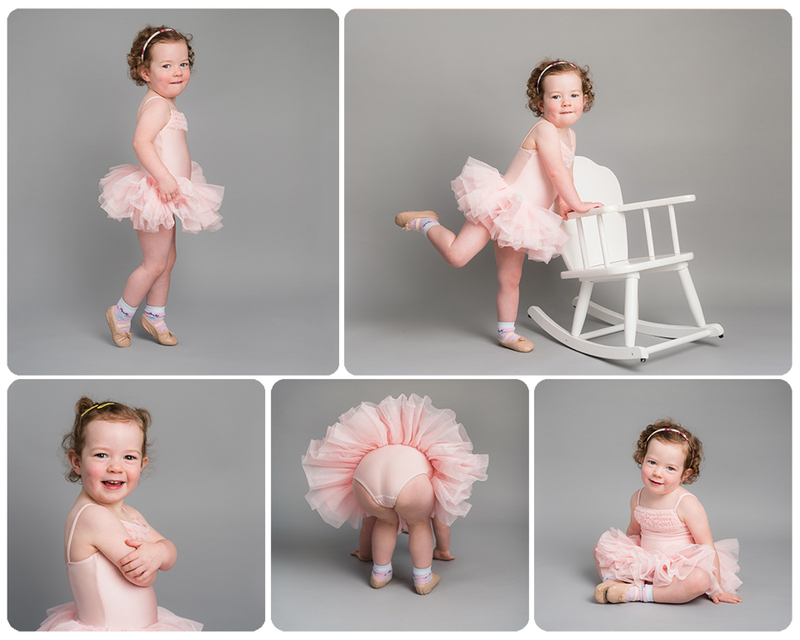 I’m so excited to introduce a new set of mini sessions … Baby Ballerina photo shoots! Do you have a budding little ballet dancer, who loves to show their good toes/naughty toes, twirl around your living room and put on a pretty tutu? 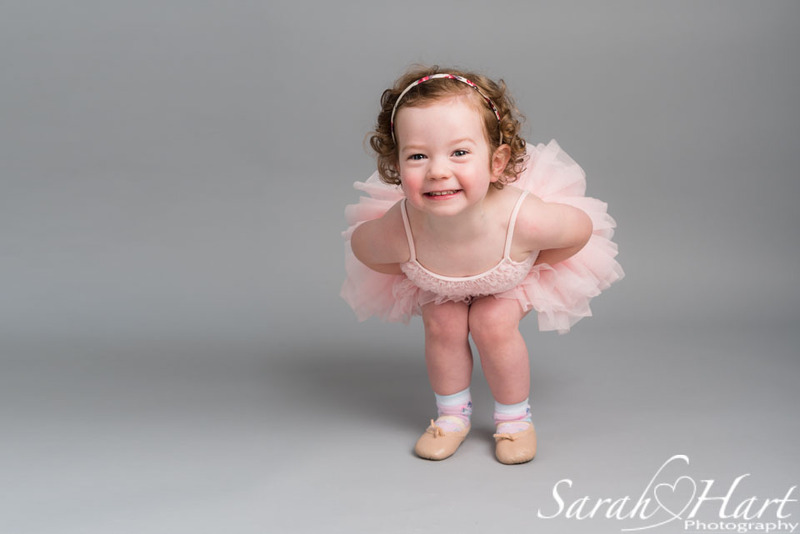 If so, then these mini shoots are the perfect opportunity to capture your little one starting out in their dancing life. Suitable for both boys and girls aged 2-6 (Baby ballet class, Pre-primary and Primary dance levels). 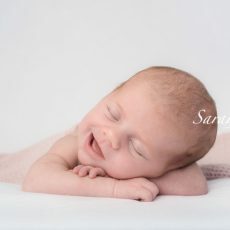 The images will make wonderful mementos of their start as a little budding ballet dancer. Bring your little girl or boy in their regular class dance wear….or if your little one has a little dance tutu or costume they would like to wear bring that as well. There isn’t time for multiple costume changes but we should be able to manage one quick change in the 20 minute session. Bring clean ballet socks and ballet shoes too! The Mini sessions are only taking place on one date: Saturday 10th November. These sessions are limited in number – I have just 10 places available. To book a session please email me at sarah@sarahhartphotography.com and state a preference for a time and I will reply back with a time slot that I can offer you. 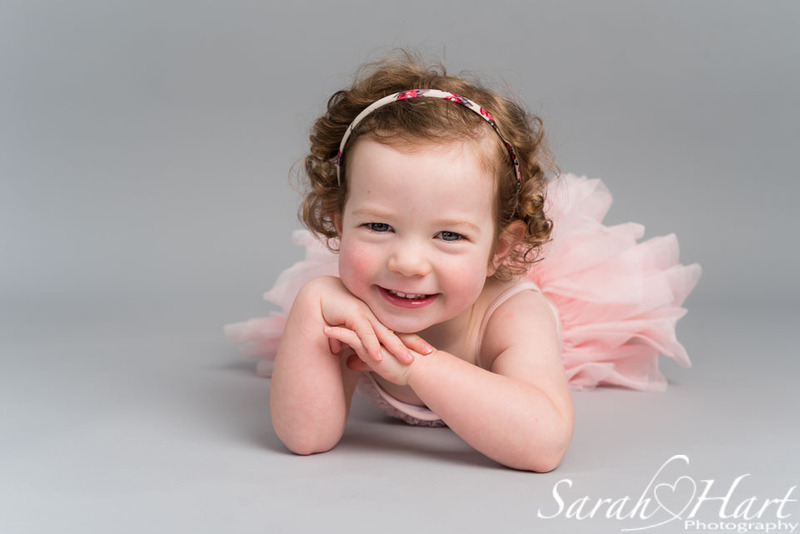 The baby ballerina photo sessions are for boys or girl aged 2-6 years only. There is a maximum of 2 children per session. With only a very small number of sessions available, I’d advise booking as soon as possible. And these images will make gorgeous Christmas presents for the grandparents this year!